METUCHEN, N.J. – Whole Foods Markets announced they have signed a lease for a new store location in Metuchen, New Jersey. A store spokesperson says they cannot give out a location at this time. Through a tweet, the company today states “The stores announced yesterday probably won’t open until some time in 2016 but no official dates yet!” (@WholeFoods). The Borough of Metuchen Government through a posting on its Facebook page said “The proposed location is the Stop and Shop/ Boro Hardware property. This is going to be part of the Renaissance project. We understand the developer will need to return to the Planning Board.” This clarifies and confirms what many residents have suspected all along of the shop’s future location. The grocery store features natural and organic foods. Since opening in 1980, the grocery chain has 379 stores and has a total of 114 stores in development.. 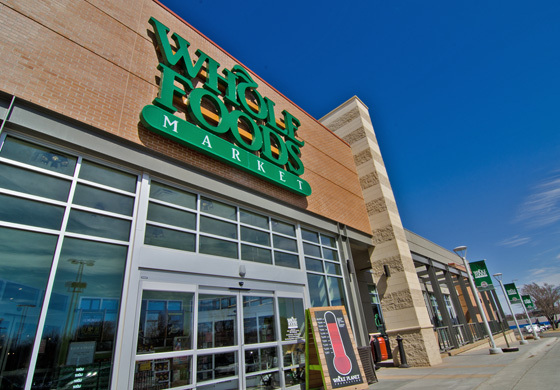 In its second-quarter earnings report, Whole Foods Market announced that it recently signed leases for nine new store locations. The stores are planned for Buffalo, New York, Chappaqua, New York, Fayetteville, Arkansas, Fort Worth, Texas, Honolulu, Indianapolis, Metuchen, New Jersey, North Wales, Pennsylvania, and Richmond, Virginia.